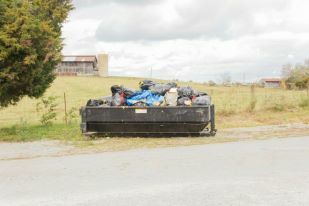 Garrard County residents are encouraged to take advantage of Spring Free Dump Days on March 29th and 30th from 8:00 am to 3:00 pm at the Garrard County Convenience Center. Bulky items and miscellaneous household junk will be accepted for FREE on these dates. Regular household/kitchen garbage is $1/bag, construction/demolition debris is $38/ton, and tires are $3 each. NO propane tanks, chemicals, burn barrels, or hazardous wastes.